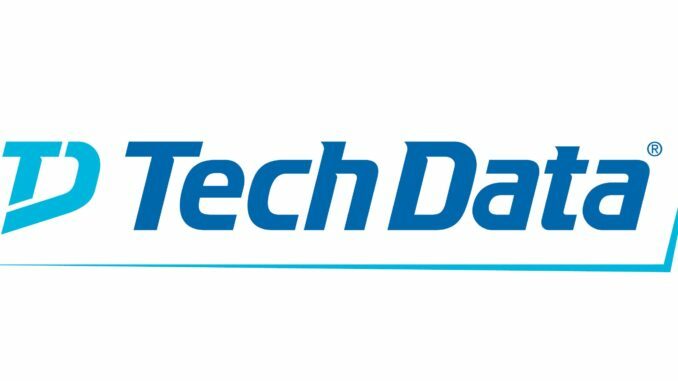 Tech Data has announced its new programme that will help UK Cisco partners further improve capabilities and sales. This is part of Tech Data’s Advanced Solutions portfolio making enhancements to its Momentum programme, part of which sees eight resellers visiting its headquarters in San Jose in June as winners of the Momentum Awards. The UK’s Advanced Solutions business now boasts an extensive team of specialists with offerings including technical expertise, pre-sales support, and account management for Cisco partners. The Momentum ACES Awards is among the most significant additions to the programme. Tech Data was named Cisco’s UK & Ireland and EMEAR Distributor of the Year in 2017 due to its work in supporting Cisco’s tier 2 partner community. The categories of the Momentum ACES Awards are as follows. Winners will be announced in May.